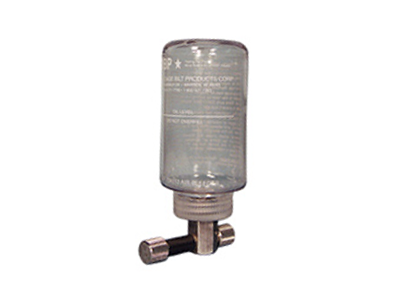 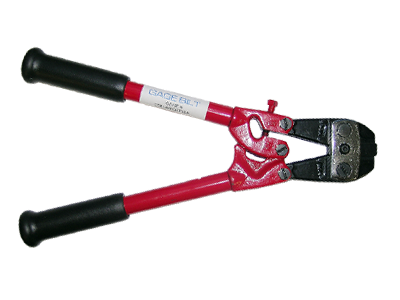 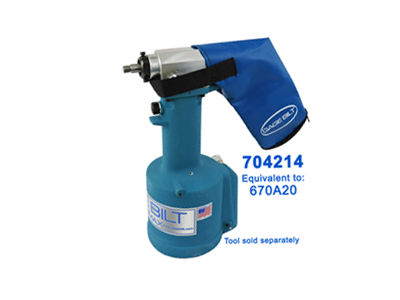 Stroke limiters are designed for the protection of the operator and equipment. 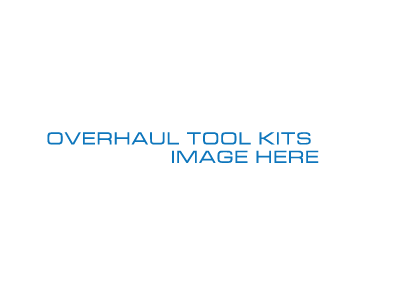 Stroke limiter part numbers are listed on the nose assembly data sheet and nose assembly selection chart page in the tool manual. 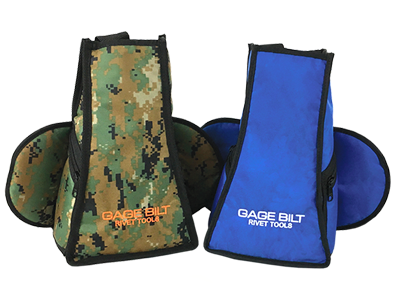 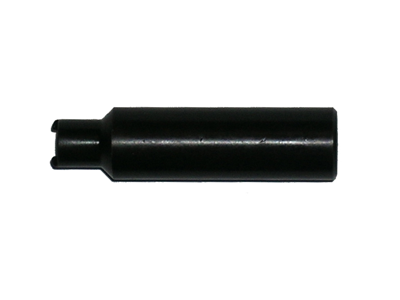 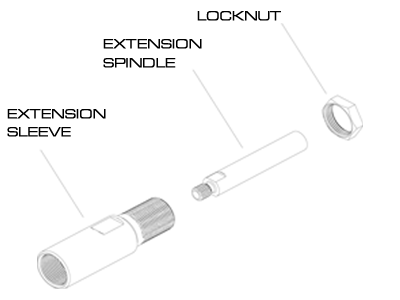 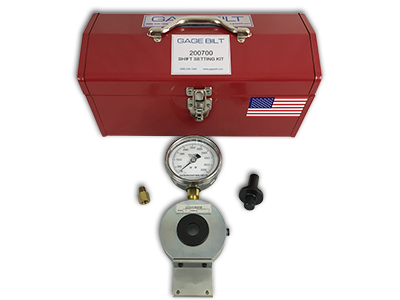 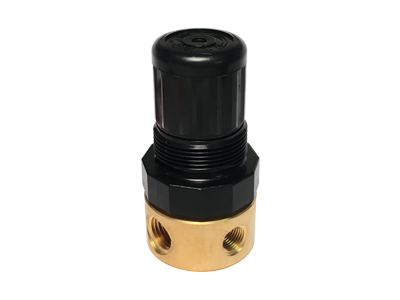 Contact GAGE BILT for assistance if you are unsure a nose assembly requires a stroke limiter.